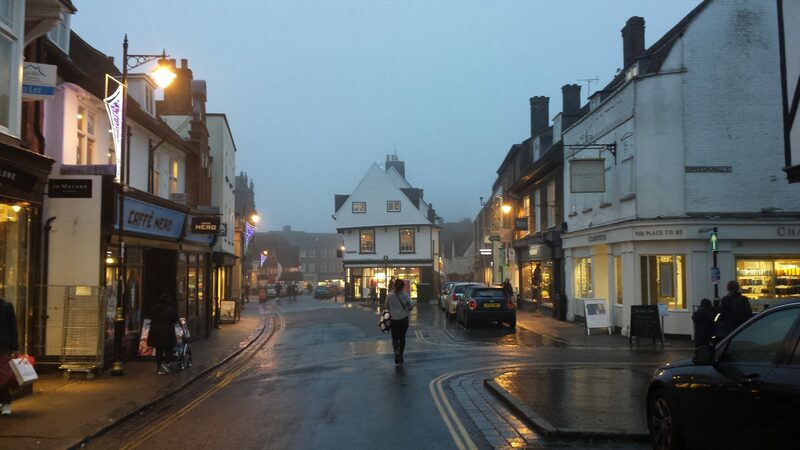 a short beer history of St Albans – MostlyAboutBeer……..
On a Wednesday and Saturday, the outdoor stalls of St Albans’ market fill the city’s main artery. The colours of St Alban – blue and yellow – adorn the canvas marquees and can be seen stretching up St Peter’s Street; a maginificent view of this can be had from the top of the clock tower housing the oldest civic belfry in England. In some shape or form, that market has been going since the ninth century. During these times of human infestation, I retreat down the narrow back passages to escape the throng. To the choir of extractor fans, I disrupt the reveries of restaurant staff in their whites who move a token muscle to allow me to pass – their cigarette and solitude rudely interrupted. And it’s down these back channels that the city reveals the secret behind its historic wealth. 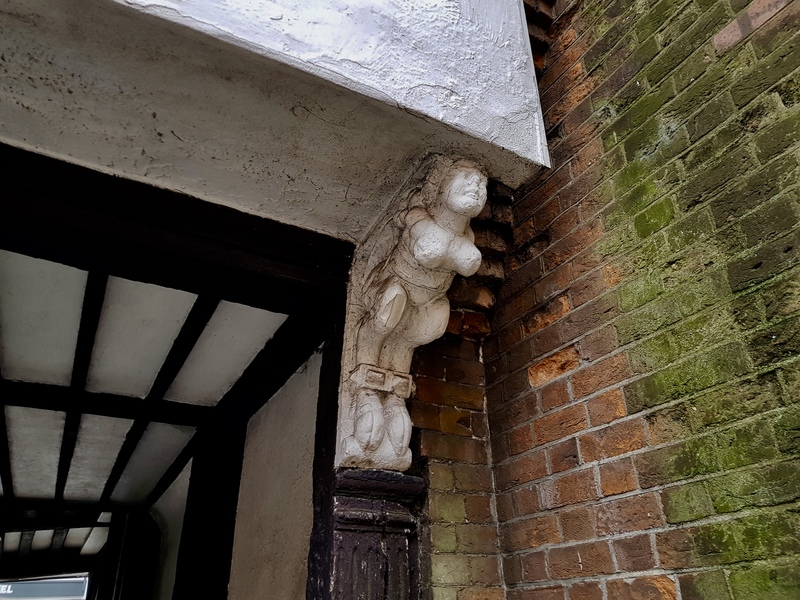 The alleys that cut through the Tudor buildings to the market place are named after ex-boozers like Queens Way (Queen’s Hotel), Lamb Alley (The Lamb) and Boot Alley (The Boot). Luckily, that last pub is still going. One of the yards backing into the Maltings Shopping Centre (so named as it’s near the malting floor of the long-extinct St Peters Brewery) is Half Moon Yard which was named after the Half Moon pub. Through to French Row, St Albans’ second shopping centre – Christopher Place – is named after The Christopher Inn. A fifteenth century pedestrian arch still survives with a hoofed and particularly front-heavy grotesque guarding one end. St Albans’ entry as a significant beer location for Hertfordshire isn’t down to its agriculture or processing (unlike Ware with its brown malt), neither is it notable for industrial brewing nationally (as Watford was). Instead, it’s where enormous quantities of ale went to get imbibed by travellers. The fact there is no navigable river running through or adjacent to St Albans is, oddly, one of the reasons for its massive footfall historically. By coach horse, this made St Albans the first stop out of the capital as well as the last stop in from most of Britain. The town’s stock in trade wasn’t goods but people. A recurring theme throughout St Albans’ history was the cold war between the church (an institution usually challenged only by monarchy) and the burghers. In 1274 the townsfolk set up domestic handmills which were confiscated by Abbot Roger de Norton. The folk in turn sued him for trespass. This case of civitas vs ecclesia would simmer for a decade with the burgesses (freemen or elected officials who sound like women but weren’t) and townsmen being imprisoned. Eventually, Norton realised compromise was more realistic than conflict and in 1277, the local tax on ale was lifted. This struggle of commodity, handmills and taxation would be a recurring phenomenon in St Albans over the ages as the church tried to enforce control over the citizens. On its side of the abbey walls, ale (untaxed, of course) was also a staple of the monks as it was for monasteries across northern Europe. The abbey even had its own malt house. If it wasn’t ‘the people’ or the clergy kicking off, than those reins could equally be taken up by royalty. This was evidenced in 1294 when Edward the First and his retinue drank St Albans and nearby Kings Langley completely dry before bullying the local ale wives into brewing more. Often, it’s through documented crime that we can get a feel for the scale of local professions. Only in scrolls from the assizes do we glimpse the names of those ephemeral souls. 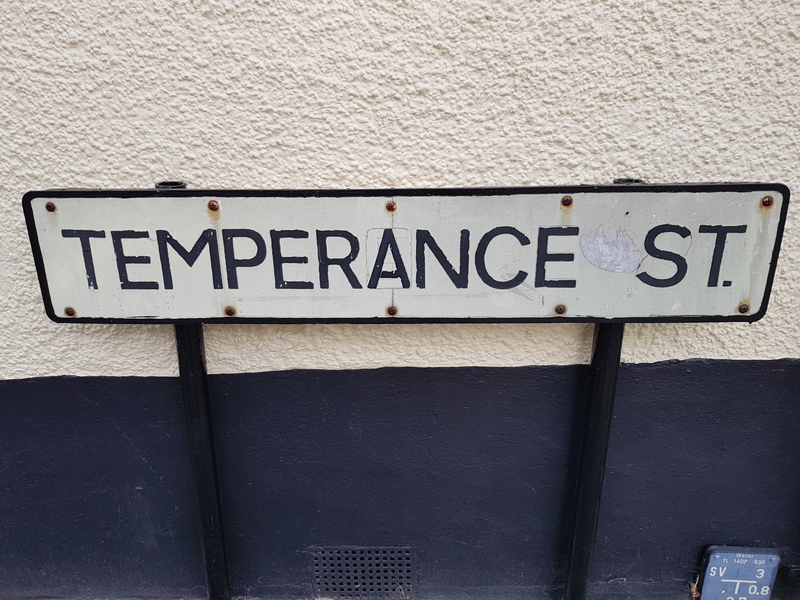 So it was in 1355 that seventy nine brewers in St Albans were fined for misdemeanours – and they only represent the ones that crossed the line and got caught! Ale’s importance in the town was such that families inheriting the trade became wealthy enough to become landed. Brewing families such as the Crosfields, Pollards and Lofts became gene pools for a succession of mayors and aldermen. How many breweries there were in total in any given year is unknowable that far back, but with Alban being England’s earliest Christian saint, pilgrimage became a huge industry and those with a bit of entrepreneurial flair knew to get into the brewing and hospitality business. Though the remains of Alban were the main draw, in the twelfth century the church had decided an ancillary saint should be added. St Amphibalus (amphibalus is old Greek for cloak – the whole thing might have been a misreading by Geoffrey of Monmouth leading to an item of clothing getting canonised by mistake) was inducted into the saints’ hall of fame in a kind of ‘two for one’ deal. To help cope with the human tides, there was a pilgrims’ hostel on the site of what is now the White Hart Hotel in Holywell Hill. Later into the sixteenth century, Queen Elizabeth the first granted Sir Nicholas Bacon’s scheme to pay for poor schools (including the headmaster’s salary) by allowing ‘honest persons’ to sell wine and keep a tavern. The investment came from the proceeds and this scheme was in place right up to the start of the twentieth century. Sir Richard Lee was responsible for diverting the traffic coming into St Albans down what is now aptly called Old London Road. This became the main route in from London going north – only the (pre) Roman route of Watling Street had ever equalled its traffic. By 1577, St Albans could stable a staggering 2,000 horses and more importantly, board and slake the thirsts of each of the voyagers and drivers too. The town (it didn’t become a city until 1877) was described by its mayor in 1637 as ‘chiefly of inns and victual houses, who drive a trade upon the travelling of passengers’ and in 1700, any houses suspected of harbouring vagrants, rogues or other disorderly persons could be punished by being suppressed from selling beer or ale – proof that threatening removal of that licence acted as an effective social control. ‘numerous and spacious apartments fitted up at considerable expense (…) for the reception of Noblemen and families of distinction (…. ), capital cellaring for wine in casks and bottles, beer, ale (….) with stabling for sixty six horses’. 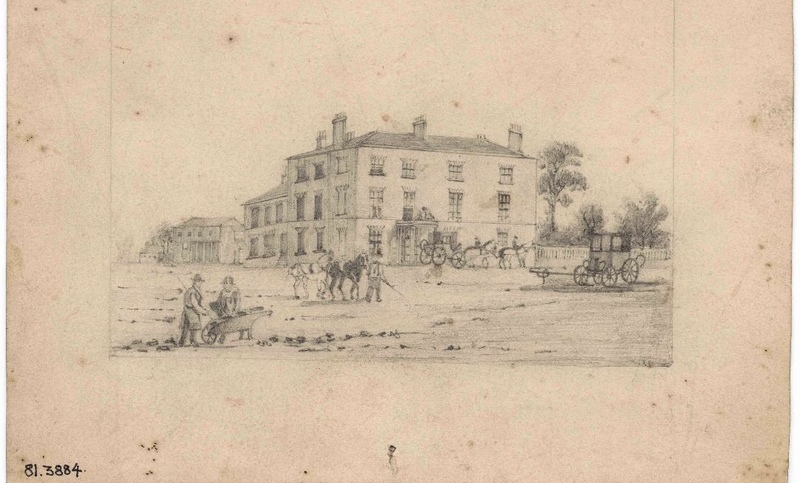 The Queen-to-be Princess Victoria stayed there with the Duchess of Kent on their way back from Scotland in 1835. In that decade, it was estimated that one thousand persons passed through the town every day. 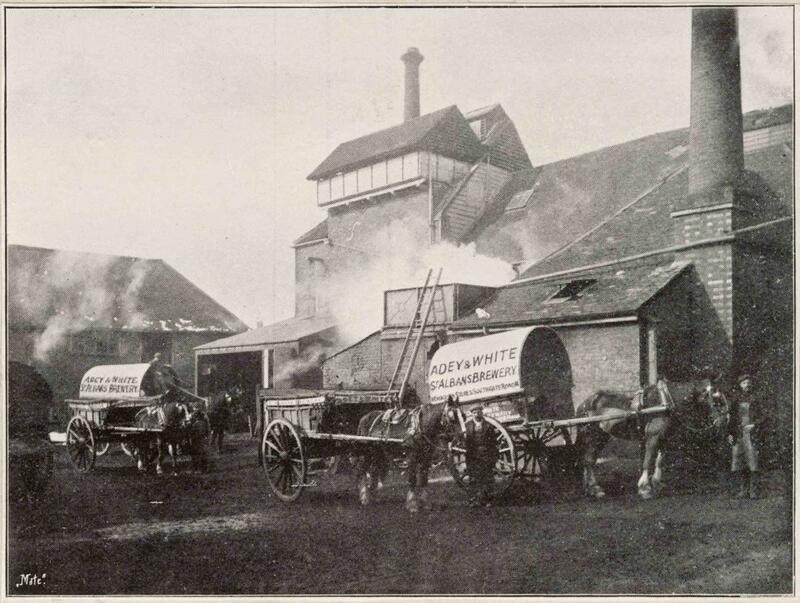 And so into the industrial age of the nineteenth century when big brewing eclipsed home brewing. 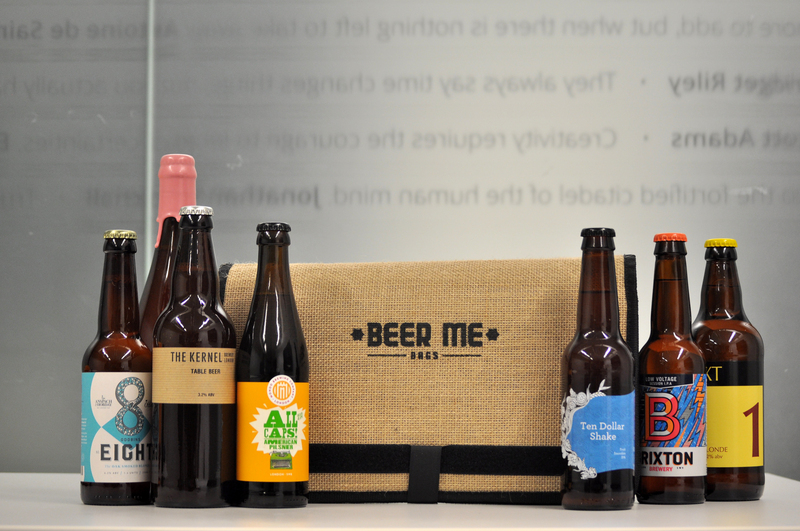 The trade was then driven by competition between the Verulam Road Brewery and St Peter’s Brewery. The two families – Searancke and Kinder – eventually had their businesses subsumed into even bigger concerns; proof that brewery takeovers are nothing new. Both were purchased by Adey & Whites which in turn was acquired by Flowers. It was then ingested by Whitbread. We know the rest of the tale…..
And that allusion to one of ‘the big six’ weaves us neatly back into contemporary weft to a pebbledashed building haunting the city’s quiet backstreets. On the corner of Lower Dagnall Street and College Place stands what started out life as a butchers. It later turned into a pub with a jug bar, and on the twentieth of November 1972, several men dismayed at the state of corporate keg beer decided to start an obscure consumer rights group. Michael Hardman, Jim Makin, Graham Lees and Bill Mellor formed the first branch of CAMRA in the Farriers Arms just over forty six years ago. 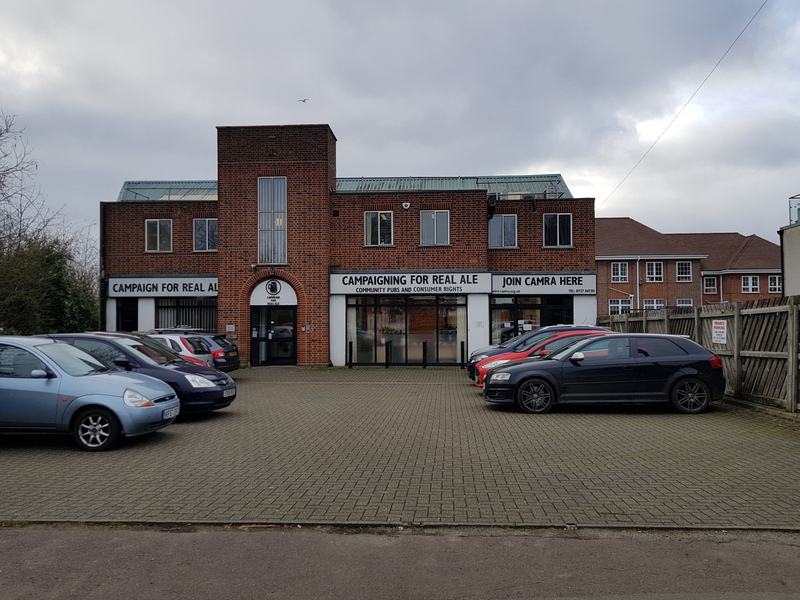 CAMRA’s headquarters were set up in the city and moved a few times before settling into their own building at 230 Hatfield Road in 1995 where it still stands adjacent to a Morrisons supermarket. Today, St Albans is still a city awash with ale – regularly cited as a contender whenever the ‘town with the most pubs’ discussion comes up. Its status as the first day’s stop out of the capital changed with the arrival of the railways, and for thousands became the daily work commute into London instead. The sheer number of coaching inns has left a huge impression on St Albans architecturally. Every street and yard radiating off the old town is punctuated by horse arches – an easy way to identify the city’s ex-hostelries. Well done Alec. The coaching inn lynchpin is especially well-brought out, I thought. (Just a further thought, but if you are ever minded, an outline of Camra’s relationship with St. Albans over the years would be interesting to read in these pages. E.g., has its presence meant possibly for an overall higher quality, or choice, of real beer than in other places?). Probably. It’s difficult to quantify but CAMRA (the South Herts branch) is very active in St Albans, holds its branch meetings in many of the pubs in the area and distributes its magazine (pints of view) in just about all of them. Some of the people at the campaign’s inception are very active too (Steve Bury – with cAMRA since the early 70s is the pints of view editor). Add to that Roger Protz who has or had a bi-weekly column about beer and pubs in the South Herts Advertiser. Anybody taking over over a pub in St Albans will be aware of all this and the branch grandees will introduce themselves to them.